How can public art enhance a community? 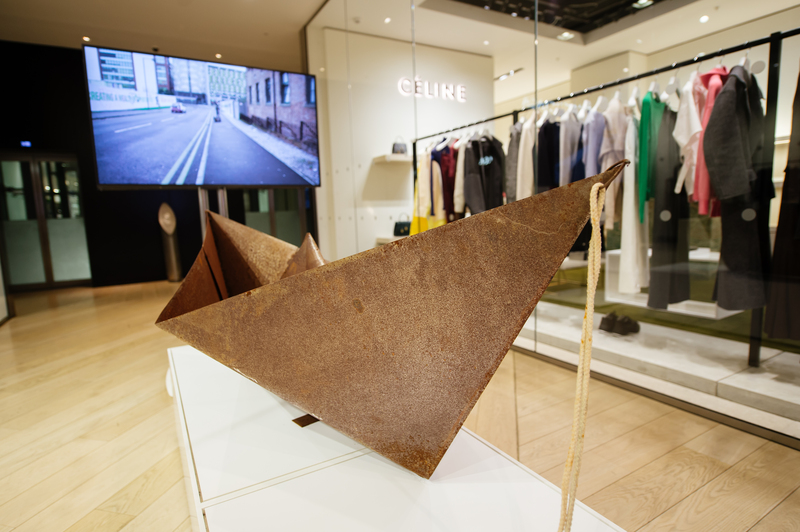 Where do the lines between fashion and art fall? 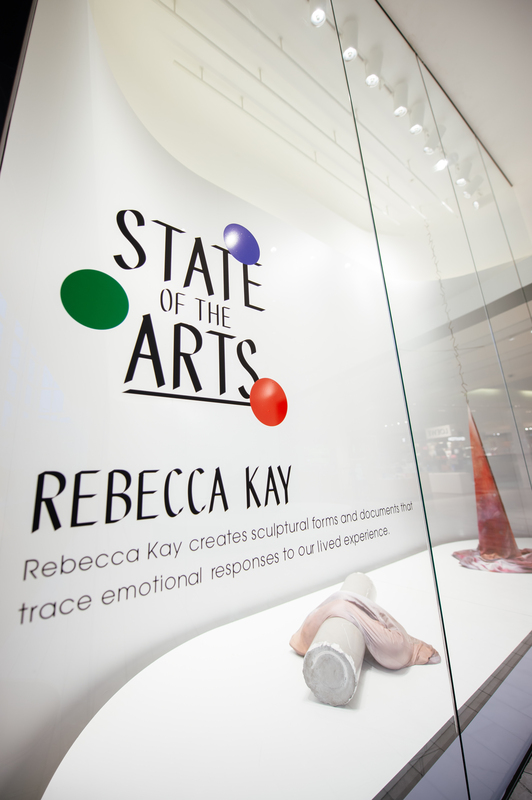 And how are artists and curators creating new ways for us to experience art? 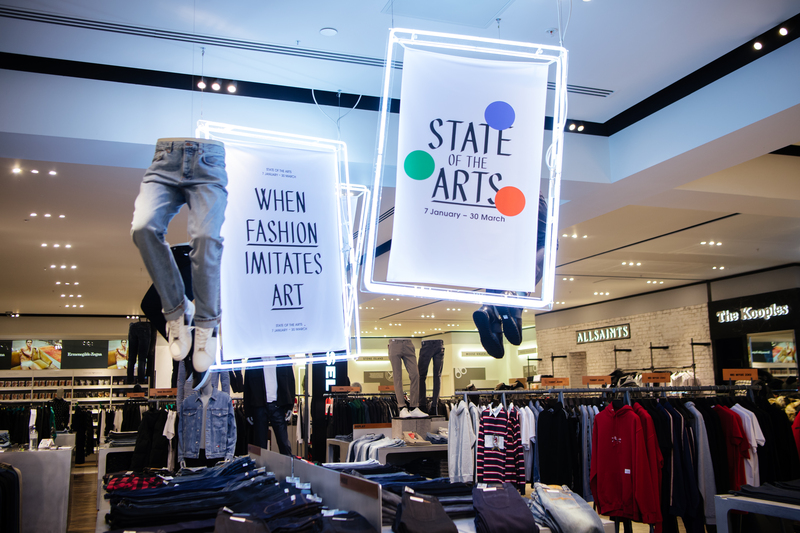 Explore these questions while discovering, collecting or even creating your own extraordinary artworks at Selfridges as they introduce their latest creative campaign: State of The Arts. 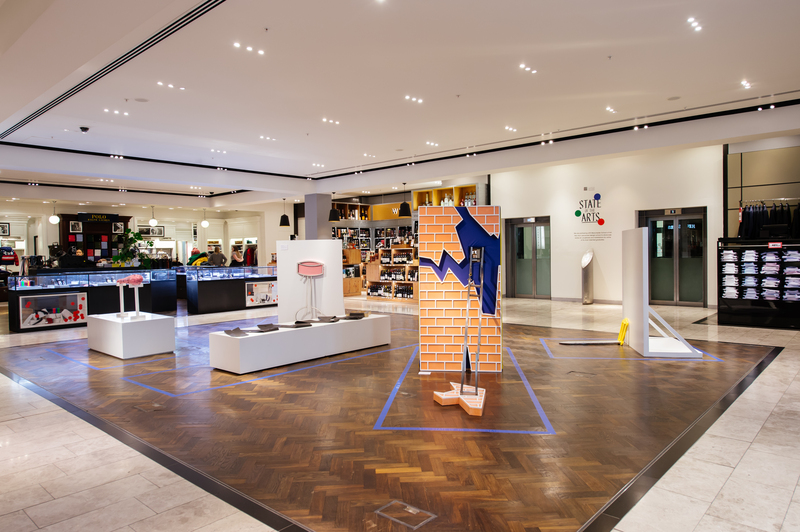 To celebrate the campaign, the stores will be exploring the power of art in unexpected places. 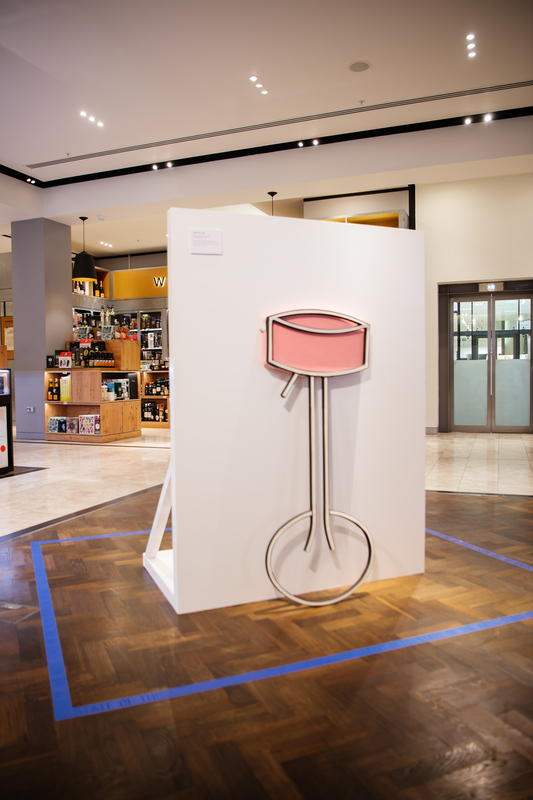 Selfridges Exchange Square have partnered with Manchester School of Art, the city’s renowned design school to continue its support of emerging talents in the arts by exhibiting selected artworks by some of the schools most exciting upcoming talent. 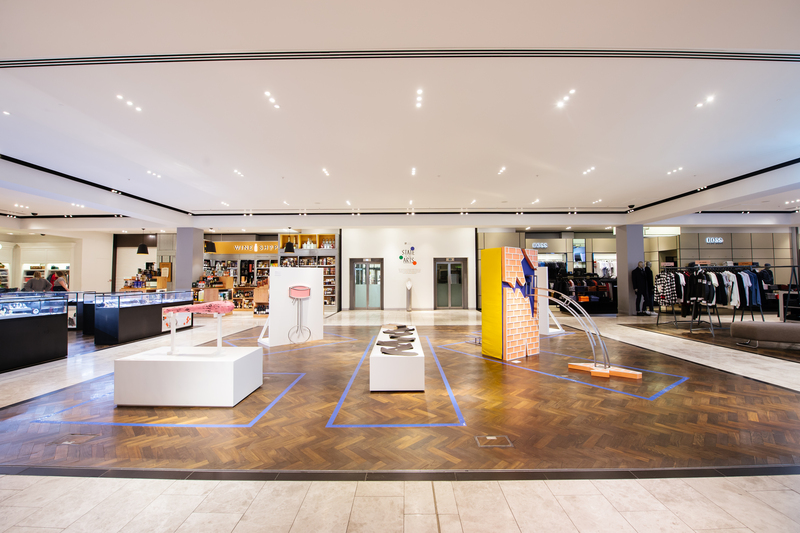 Bex Isley, Rebecca Halliwell-Sutton and Omid Ehmirahmadi will all feature work in the windows, en- trance and across sites in the menswear floors of the Exchange Square store.